Now China requires all their gamers to verify their identities with police databases from next year. 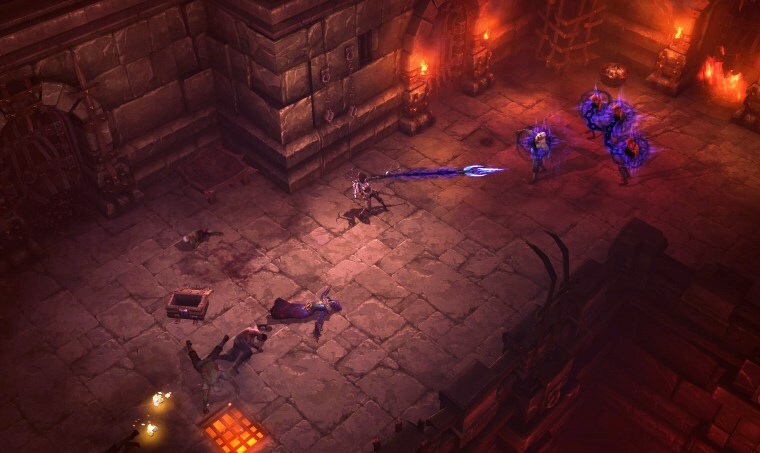 Will Diablo Immortal follow their regulations and extract gamers’ personal information before letting them played their new Mobile game? Taken from the link below, I will post the entire article for easy read. Tencent will require all players of its videogames to verify their ages and identities against police databases from next year, in an effort to quell concerns over excessive gaming in China. The Chinese entertainment giant, which produces popular ﻿mobile games such as Honour of Kings, will launch mandatory user verification for all its games in 2019, but first will start with ten of its top gaming titles this year. The announcement, made on the Tencent’s official WeChat account on Monday, is a bid to reassure the government that excessive gaming is not damaging young people in the country, which has been a controversial topic in China. Last month, the company made age-verification a requirement for all its Honour of Kings users in nine Chinese cities including Beijing. 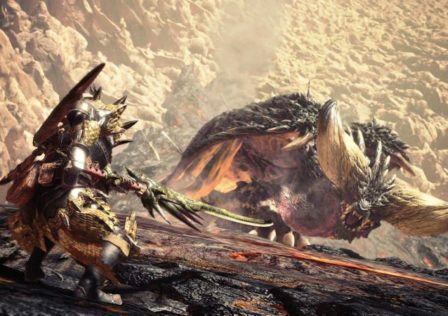 Before next year it will expand the requirement to nine more games, then all of its games by January. China has the world's biggest online gaming market and is home to more than 700m internet users. 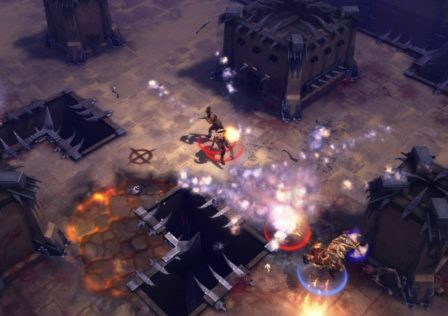 Honour of Kings has more than 200m monthly players, according to the company. The increased measures by Tencent follow the Chinese government earlier this year bringing in a set of regulations to restrict the number of video games in the country and curb playing time for young gamers. The rules, brought in by the Education Ministry, were a reaction to growing rates of childhood visual impairment and fears of increasing number of young gaming addicts. A month after the government’s crackdown in August, Tencent said it would start referencing police databases to conduct age-verification of its Honour of Kings players. Chinese official studies and media reports have warned of growing rates of near-sightedness, or myopia, among younger children. Excessive screen time is often blamed. A national vision report in 2015 said around 500 million Chinese people – nearly half the population above five years old – suffer visual impairment, and 450 million are near-sighted, with rates of both rising. It estimated visual impairment issues cost China around $100bn (£77bn) in 2012. 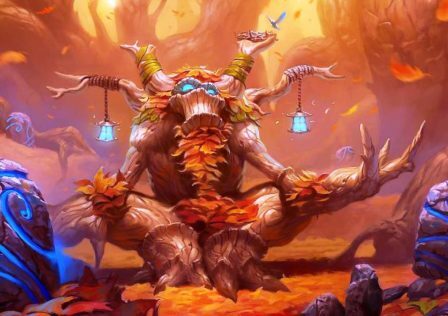 Not sure how Blizzard is going to separate China players from the rest of the world or they will just simply make everyone type out their personal information or use facebook account to log in before allowing them to start playing the game. Anyone got any ideas? Chinese player: "Advice from China"
© Post "Now China requires all their gamers to verify their identities with police databases from next year. 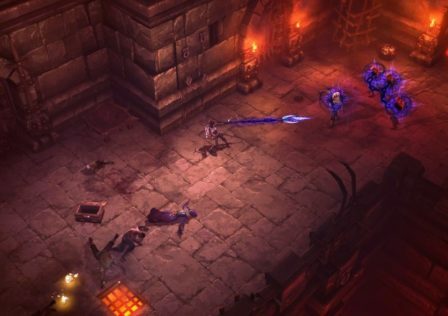 Will Diablo Immortal follow their regulations and extract gamers’ personal information before letting them played their new Mobile game?" for game Diablo 3.